Our original patented Zippit Reclosable bags are made from virgin polyethylene film with a Wide, White Reclosable KLCK-ZIP and Gripper Lines on the lip. BagCo KLICK-ZIP is the best zipper closure which makes the BagCo Zippit bags the most secure bag available. 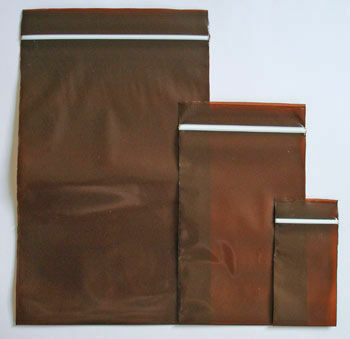 Zippit Reclosable bags are durable enough to be used safely many time and they are FDA approved for food packaging. Now BagCo is the first Australian manufacturer of plastic bags offering Environmentally Friendly Oxo-Biodegradable Zippit Reclosable bags which are durable enough to be used safely many time and they are FDA approved for food packaging. BagCo Zippit Press-seal bags come with a wide-coloured zipper ideal for all types of packing. 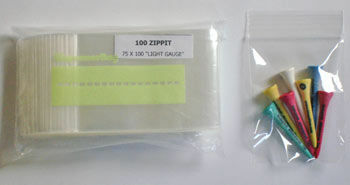 Zippit Press-Seal bags are available in a wide range of stock sizes. 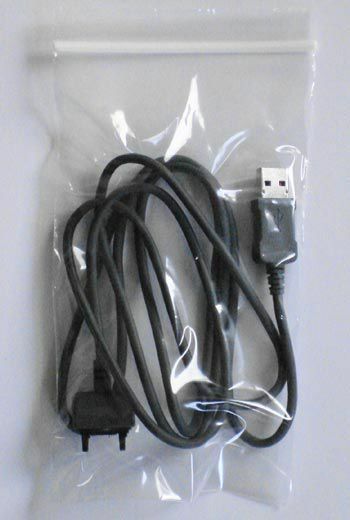 Zippit Reclosable Ziplock bags can be customised to meet your specific requirements. Zippit Reclosable bag with White Block provides an excellent protection for storage, packaging and shipping products as well a space for writing on the bag. Write in the White Block with a pencil, pen, or marker. 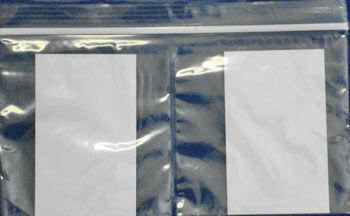 Zippit White Block bags are FDA approved. Polypropylene bags are ideal for packaging items where visual presentation of content is very important. PolyProp bag has an excellent vapor and moisture barrier properties. U/V Protectant Amber Reclosable Bags are excellent for storing light sensitive products such medications. U.V bag meets light transmission rates between the ranges of full shade @DIN 53775 & DIN 53387 as well as reduce shade @ DIN 53775. 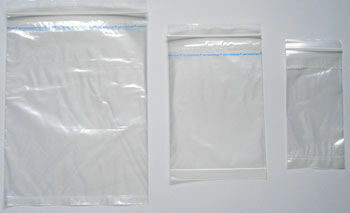 BagCo is proud to be the first plastic packaging company in Australia to bring to makret Oxo-Biodegradable Ziplock or Press Seal Zippit bags currently availabe in different stock sizes. We offer Oxo-Biodegradable bags as the most economical and partcial solution to our environmental issues with plastic bags. We are utilizing the most advanced technology in incorporating an environmentally friendly additive to the plastic resin at the manufacturing process. This pro-degradant technology carefully controls the lif of the bag and only in dispoal of the bag the degradation process can occur. The process reduces the molecular length of the platic to the extent that plastic characteristics are lost and it becomes available for biodigestation by bacteria and fungi. This crucial step means that the discarded bag can return safely into the environment as biomass, water and carbon dioxide. BagCo Oxo-Biodegradable bags are recycalable and food contact approved. BagCo Oxo-Biodegradable bags contain no heavy metals such as Cobalt, Copper and Manganese. Our products are designed and manufactured with the environment in mind and should be used with confidence that this brings. 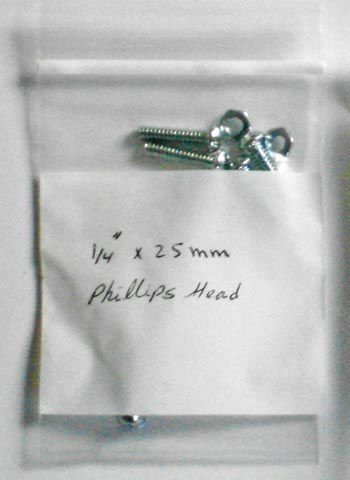 Zippit bags can be customised to your specific print and size requirements. Please call us to discuss your requirements or request a price quotation.